Involvement: Delivered 5 design styles for integration across 5 tiers of hood offerings from entry level to high-end. We tailored a plan to keep cost/time investment low while still providing deliverables that communicated the dynamic UI elements and could be tested with users. Custom tailored deliverables to meet Broan's user testing stimulus requirements. What is it? Broan range hoods are designed to quickly capture pollution at the source and exhaust it outdoors rather than throughout the home. 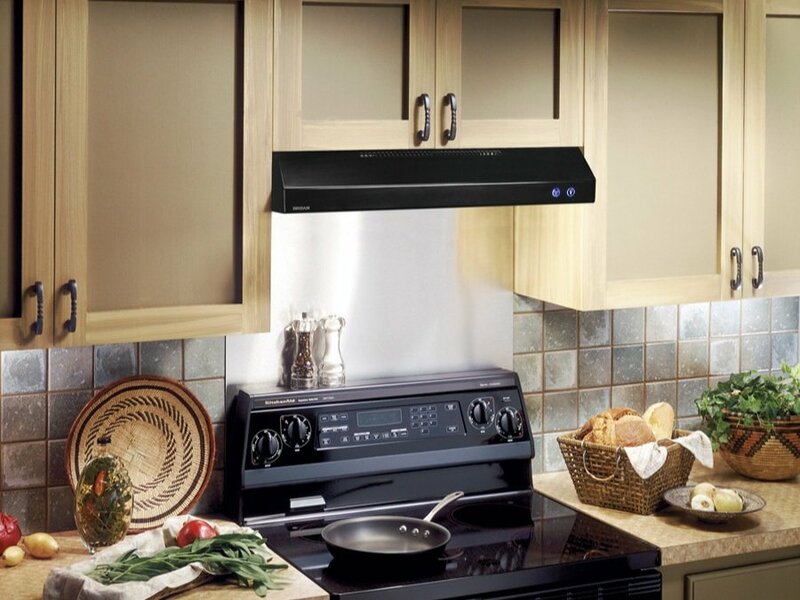 Additionaly, Broan range hoods work hard to protect the home’s interior against the damaging effects of heat, humidity, and airborne grease; saving time, labor, and money.